Kina Peninsula and Beach towards Moutere Bluffs and Ruby Bay. Seen across Tasman Bay from Motueka. 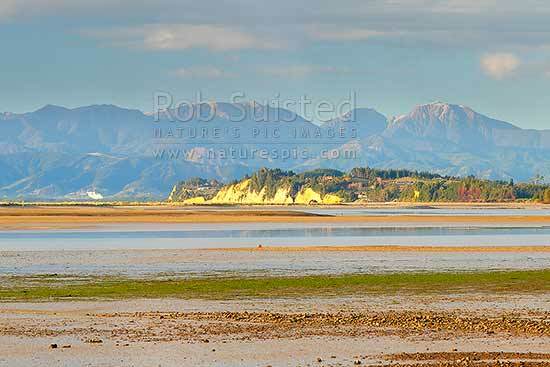 Mt Rintoul and Richmond Range beyond, Motueka, Tasman District, Tasman Region, New Zealand (NZ), stock photo.